GreenBroz 420 Commercial Blade Assembly - ON SALE! - FREE Shipping! The blade comes fully assembled and ready to be used in your GreenBroz 420 Commercial Dry Trimmer. 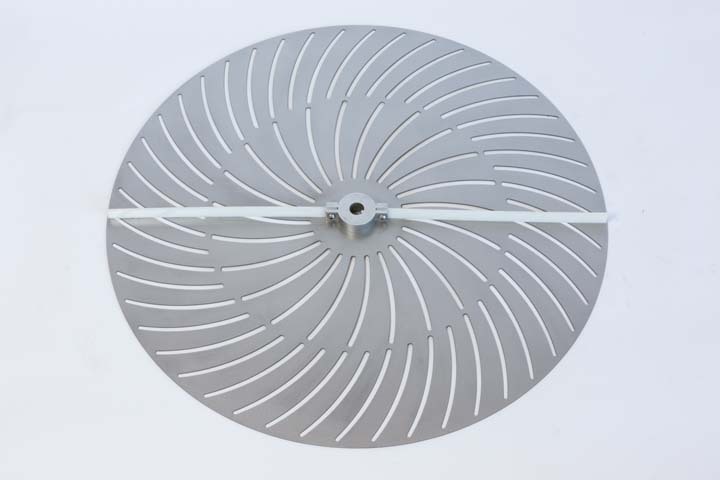 Order a new or backup blade assembly today so you don’t get caught without one in the middle of harvest season!